But the issue is not that Billy Crystal was a bad host, he just wasn’t “edgy” enough. Whatever that entails. His appeal is lost on most twenty-somethings who don’t recognize his blackface Sammy Davis Jr as one of his SNL characters. (That doesn’t really defend it though.) We’ve reached a point as an audience where a consummate entertainer complimenting Hollywood’s most elite without any bit of snark does not appeal to the Tweeting masses, who will never be satisfied with anything. But, please, this was not “the worst Oscars ever“. Meryl Streep won and Viola Davis was robbed. This seems to be the consensus. It has occurred to me that while the nominated performances were great, the films these actresses were in were mostly mediocre. Great performances in mediocre films leads to the safe choice: Meryl Streep. 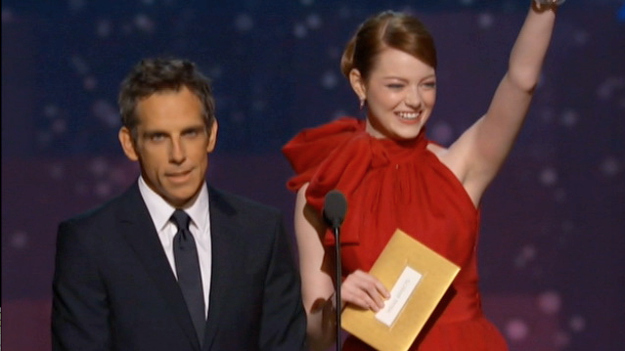 Thank you, Emma Stone, Robert Downey Jr, and the Bridesmaids for making presenter banter enjoyable. Now if only Natalie Portman and Colin Firth didn’t have to make those awkward “why your performance was so great” remarks to every acting nominee, we would be in business. If the producers ditched them, then the best song nominees could actually perform… with Pharrell and Hans Zimmer’s Totally Awesome Oscars Balcony Band. 4. I absolutely hate it when the technical awards, documentary and animation categories are referred to as a “bathroom break”. The winners of these categories give some of the best speeches and many have been in the business for ages. Like Meryl Streep’s make-up guy, J. Roy Helland. 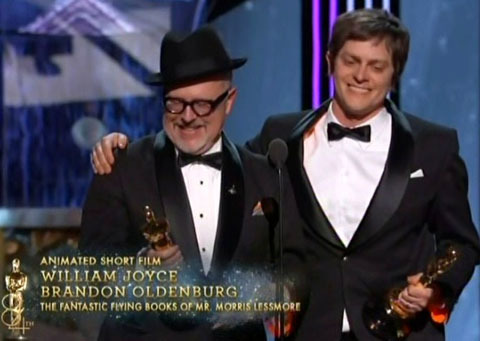 Also, William Joyce won an Oscar, so shut it. Frankly, I don’t care about anything else that happened during the telecast because this is exactly why the Oscars do matter. 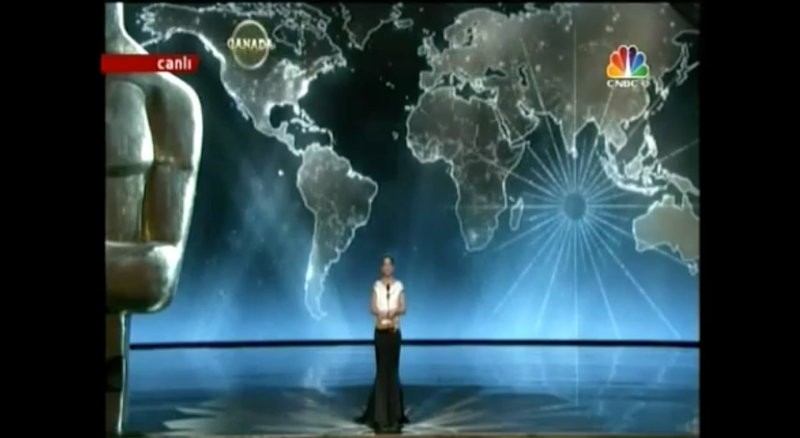 And one last pointless thought: I would like to thank the Academy for reminding me that Canada is mostly Montana. Sadly, someone out there probably just figured out where Iran is located. Wasn’t Jolie flashing her leg a response to the apparent to-do being said about her daring to have a long slit? I loved it, such an usual moment of levity from her. Sort of meh on it all, but Hugo winning a whole lot of techs made me STOKED and Christopher Plummer!